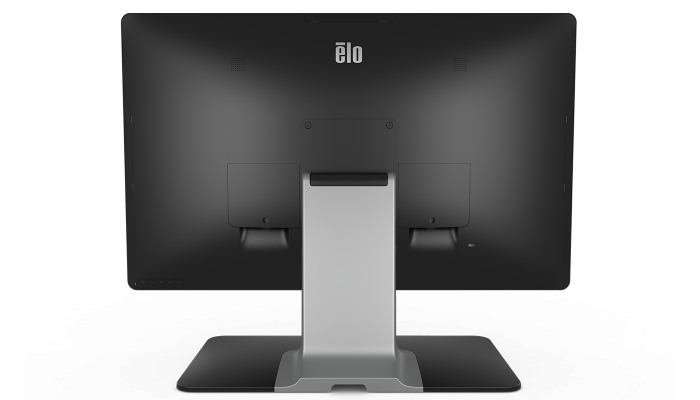 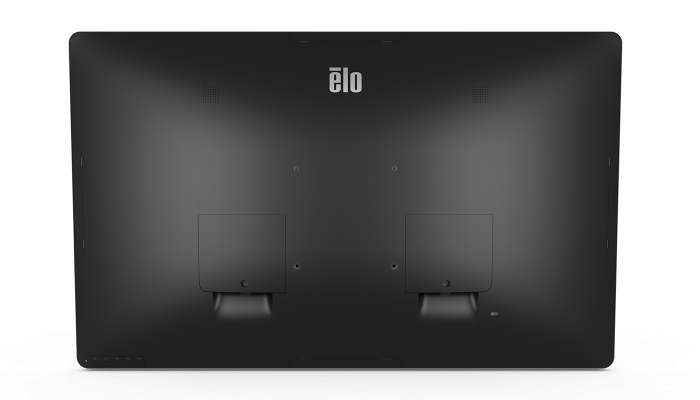 The Elo 03-Series of Touchscreen Monitors designed for the Healthcare applications includes four sizes – a 19-inch square aspect ratio display and 22, 24 and 27-inch wide aspect ratio displays. 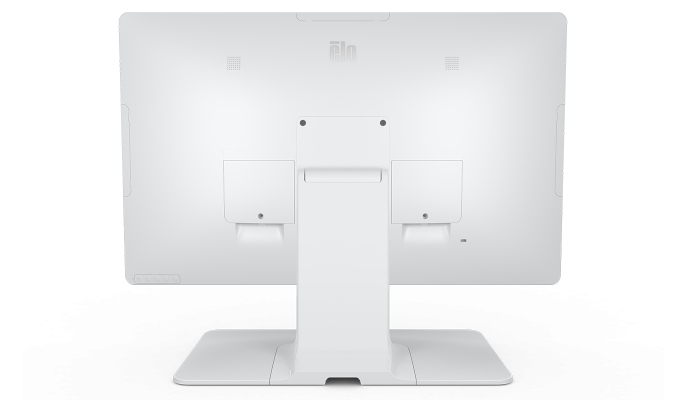 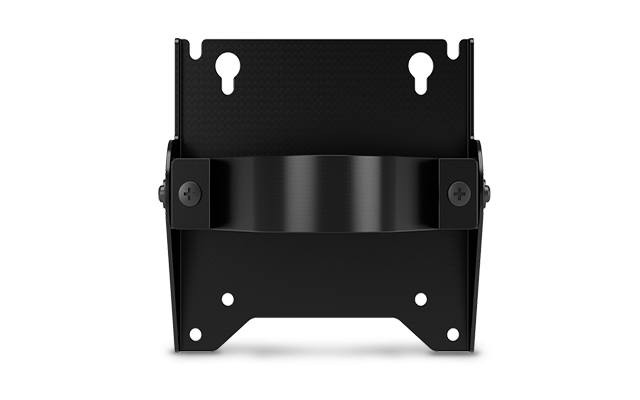 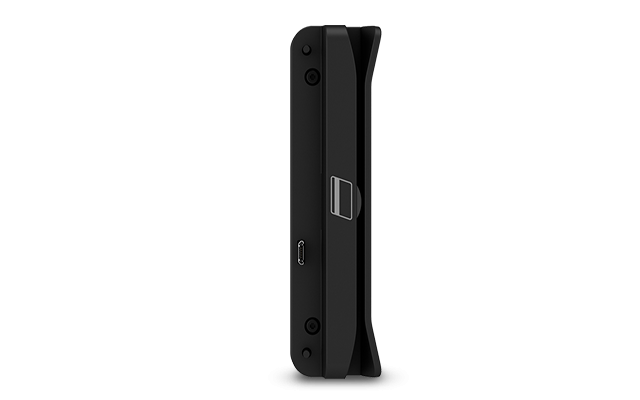 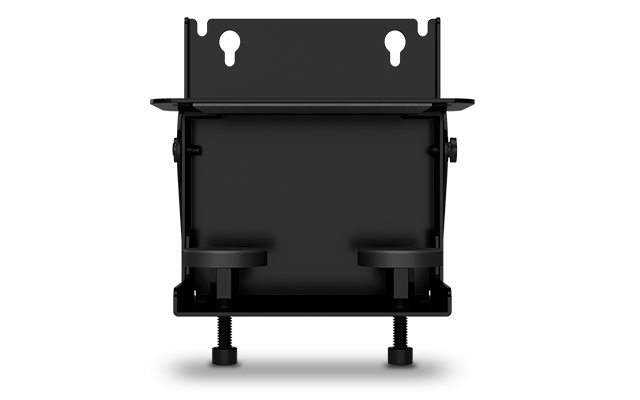 With a compact form factor and clean design for easy integration the 03-Series monitors are well-suited for point-of-sale, point of information, signage and hospitality applications. 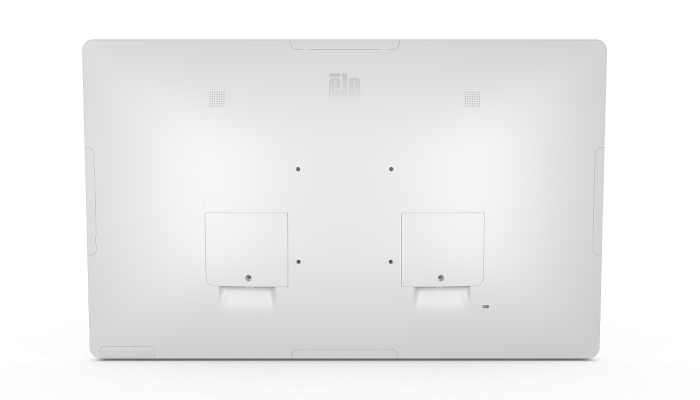 Additionally, the 03-Series offers IEC60601-1 4th edition and IP54 compliance to support healthcare installations.